Jan. 26, 2019 | Welcome to Little Gull Marina! It certainly looks and feels like winter up here! We are starting to run our sleds a bit on the back lakes and its nice to get out. The Buckhorn District Snowmobile Club groomers are working hard to get the trails packed, groomed and ready for what we hope will be a great season ahead. 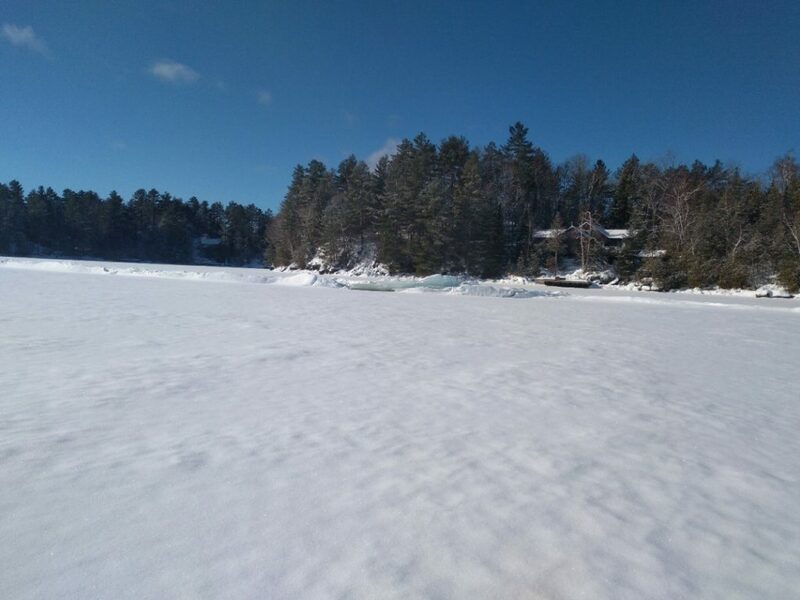 If you’re venturing out on the lakes, please note that there are several pressure cracks, some hidden by the snow we got this week. Thanks to a customer for letting us know that there is one running across Mississagua basically from Stone’s Bay to West Bay. As usual, stay away from running water and current areas. Reminder that we are closed on Sundays this winter. Play safe and have a snowy weekend!